Have you heard the saying, “Love what you do, and you will never work a day in your life?” Well, let’s add to that, with “Love WHERE and WHAT you do, and you will never work a day in your life.” Connecting with not only the right job, but the right company is crucial. According to Business Insider, an average American will spend 90,000 hours at work over their lifetime, and of those working Americans, 87% have no passion for their job. Why spend so much of your life working in a job you are either not passionate about, or in a company you do not connect with? 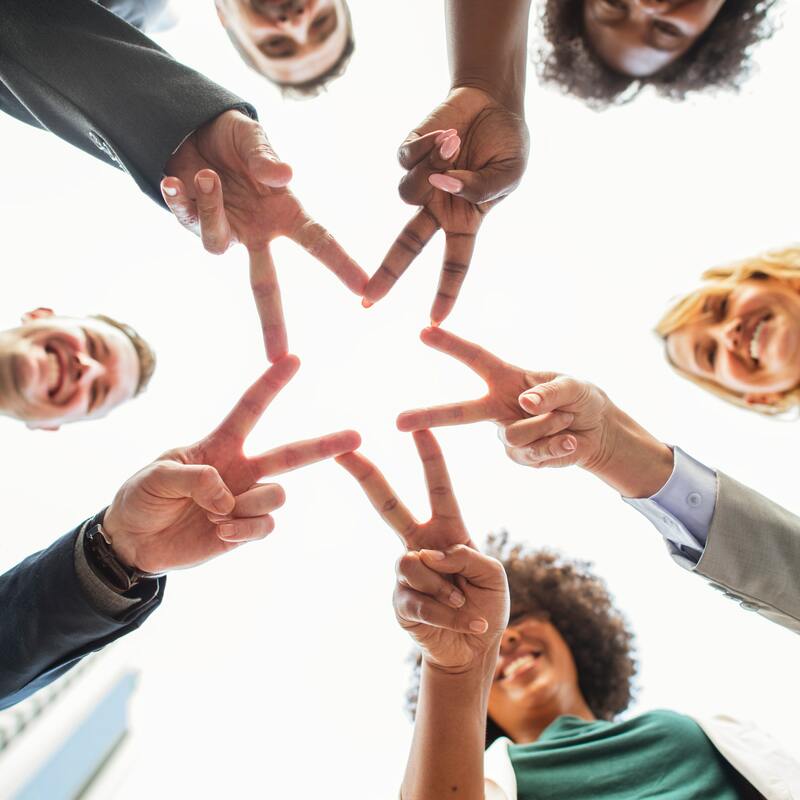 Not every company is right for every person, that is why it is essential to understand the company culture before applying, and it is vital for a company to set the right tone for potential applicants. The office seems more like your home and your colleagues become more like friends because we spend so much time working. Most individuals are not passionate about what they are doing, and the environment may also play a significant role. Walking into an office with a group of colleagues you connect with and enjoy working with every day is far better for your productivity and stress than the alternative. If you do not believe in the company’s mission, you are not setting yourself up for success. How can you sell a client on your company if you do not believe in it yourself? As a company, it is important to display the correct message for potential candidates, employees, or clients. A company with a strict time management structure may work for some, but other people seek a more hands-off approach. A company’s website should display a tone that aligns with the culture. The mission statement should encompass not only what clients will receive as far as goods/services, but how they will receive this. Utilizing Social Media as a platform to not only post relevant content to your industry but to promote your company culture to capture the eye of the right candidates. Communicating the right company culture will allow you to attract the right candidates for the job. This will help lower employee turnover and allow you to create a productive work environment. According to Stack Overflow’s Developer Survey, 13% of respondents feel company culture is their highest concern when assessing a new job. Understanding company culture will allow you to align yourself with a company that mirrors your own beliefs. With this symbiotic relationship, not only will the company benefit, but you will be more productive, have less room for stress and feel more sense of accomplishment.